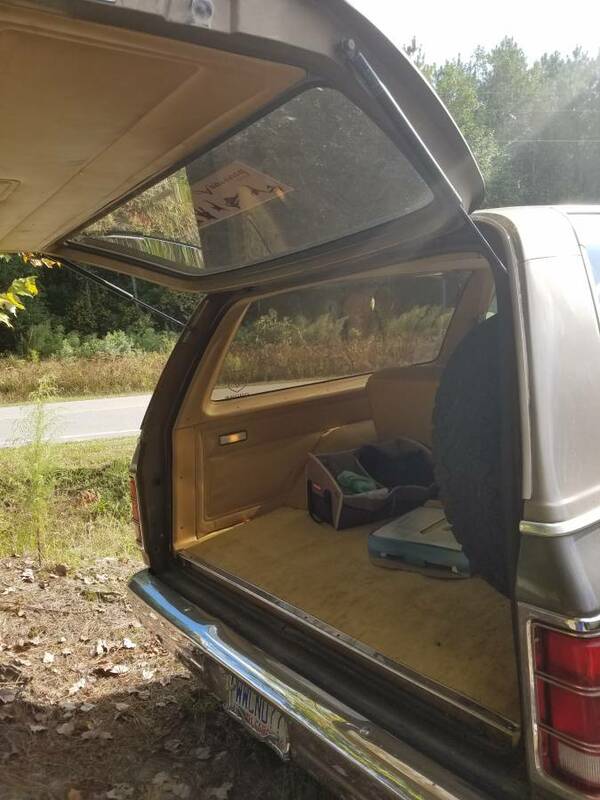 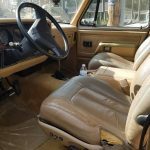 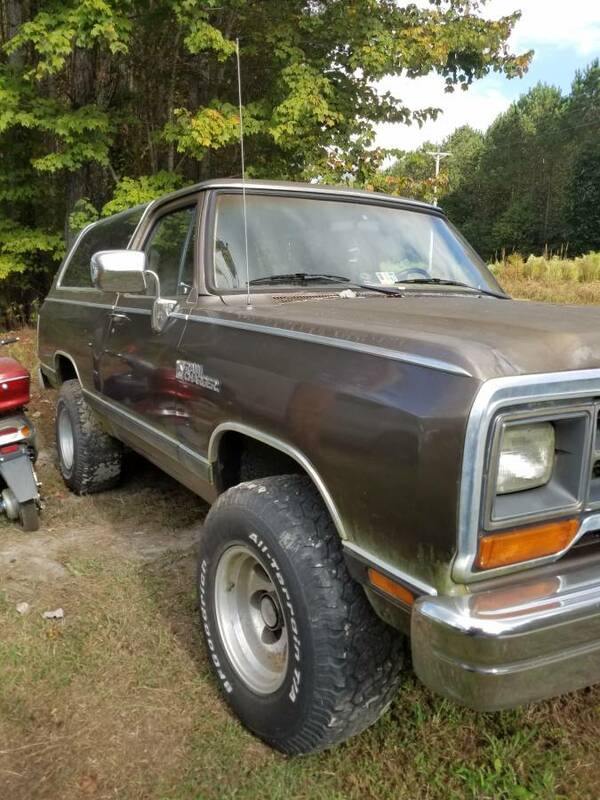 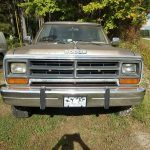 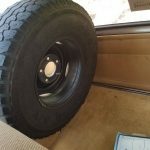 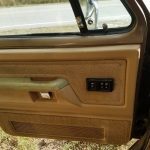 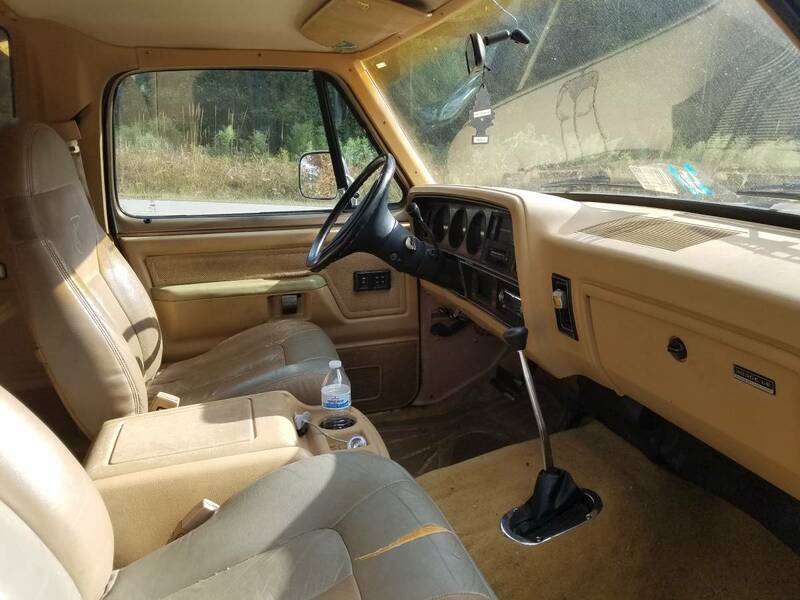 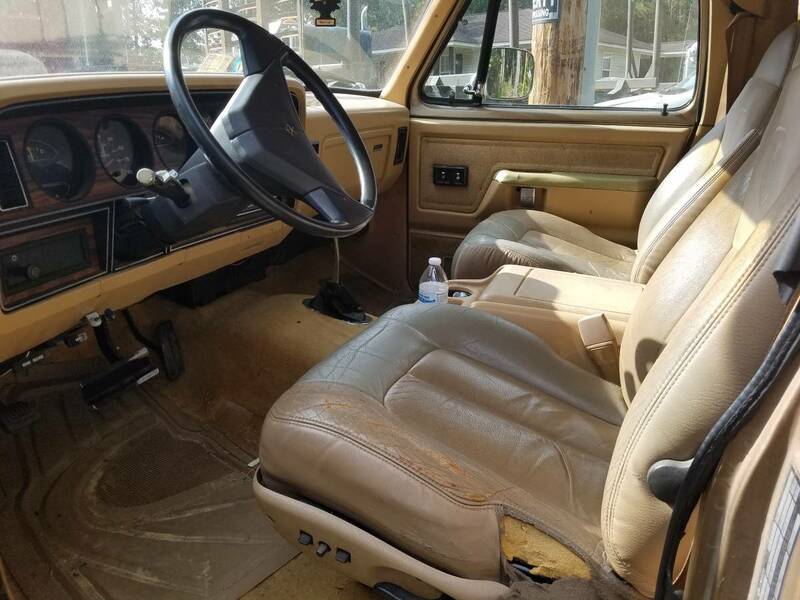 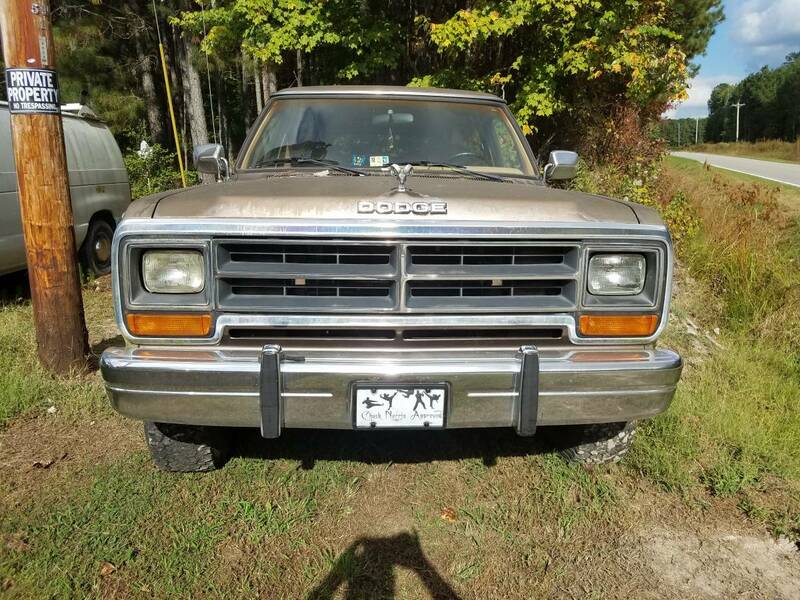 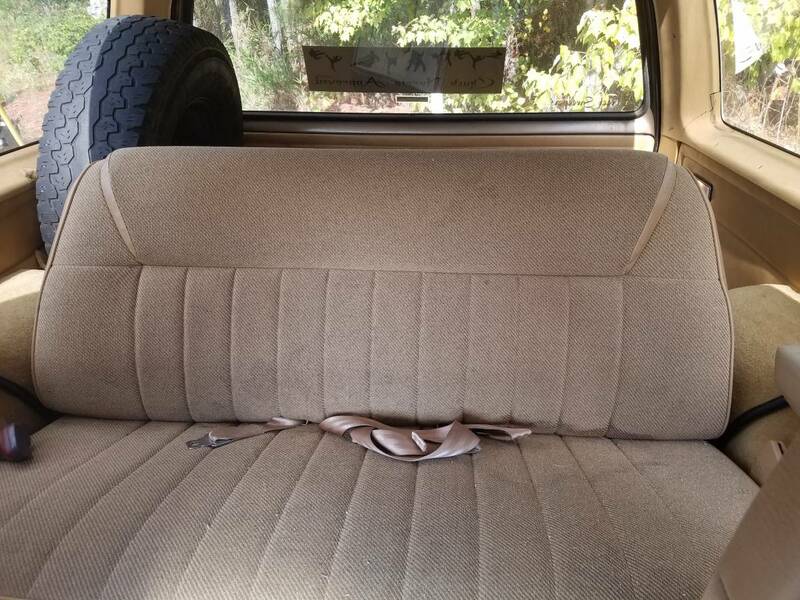 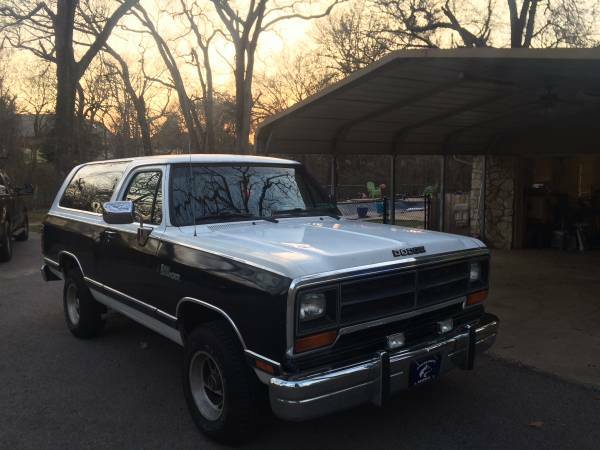 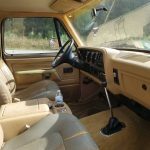 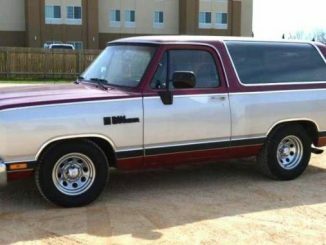 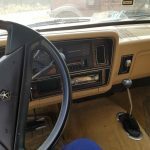 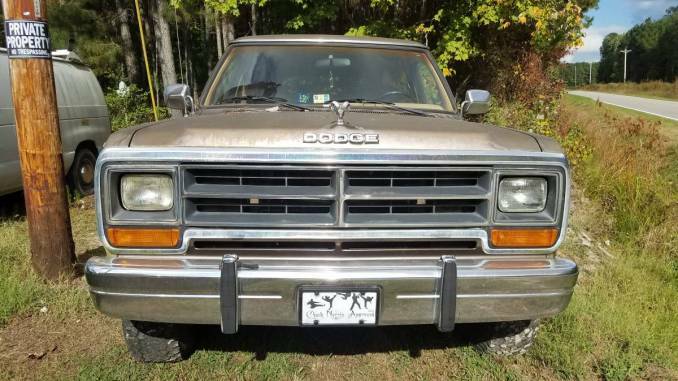 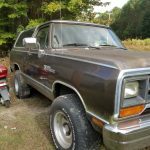 1988 Dodge Ramcharger 150, 360 4 barrel/727, 2 door, 4WD. 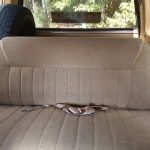 Some work done to vehicle, has some rust as this vehicle is 30 years old, newer carpet, carburetor, new msd ignition. 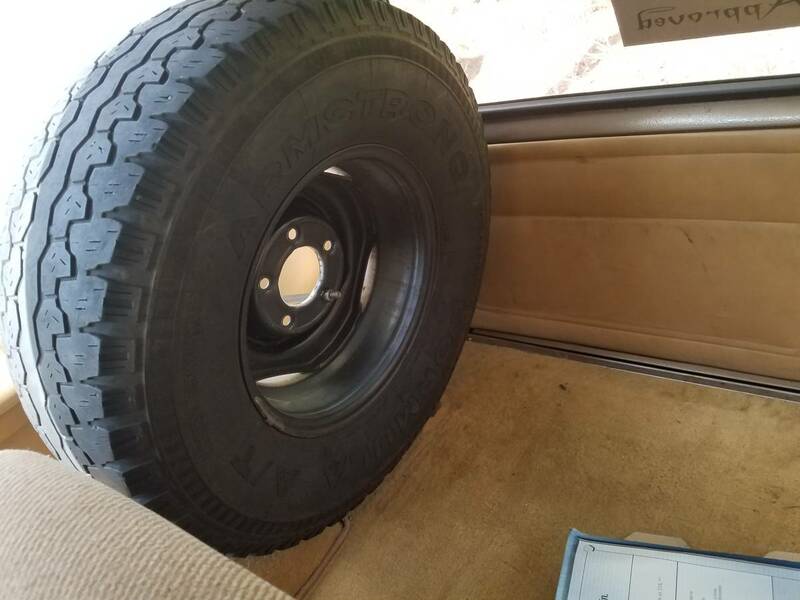 $5000,obo, no lowballing, serious inquiries only. 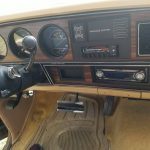 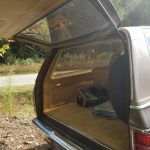 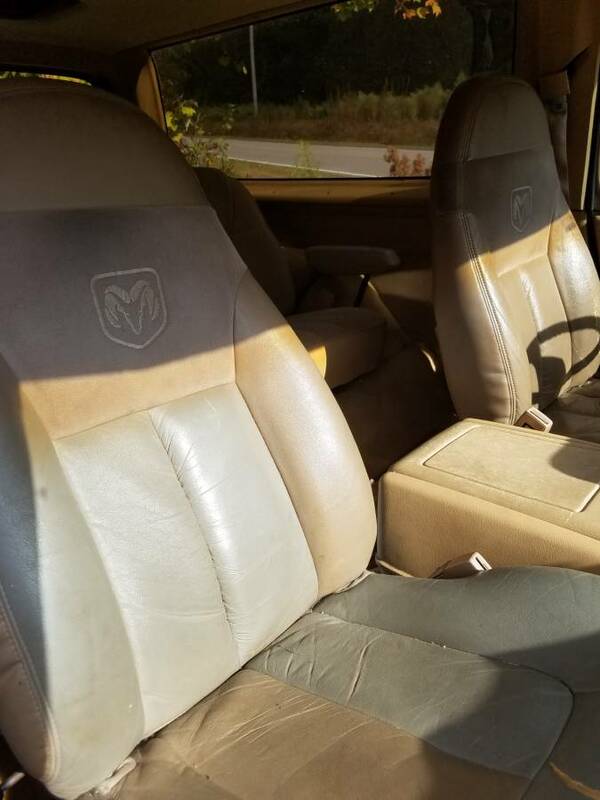 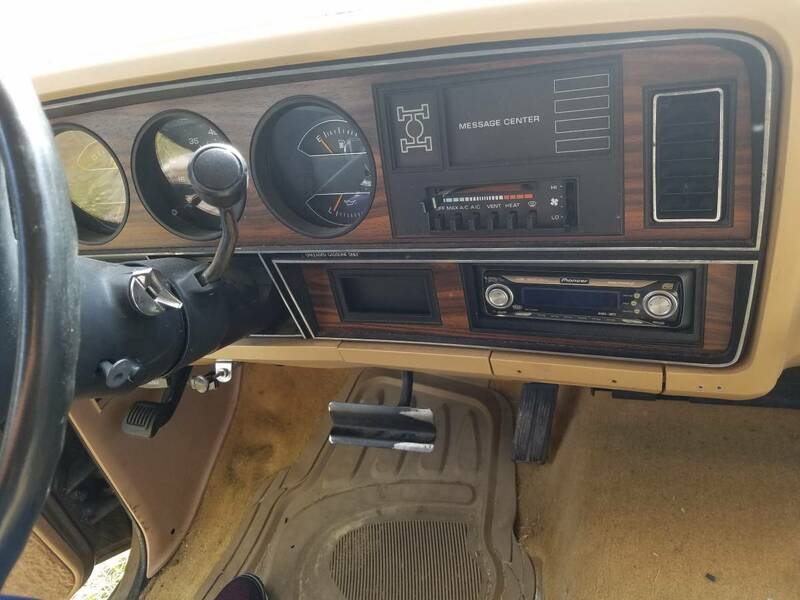 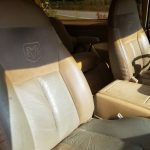 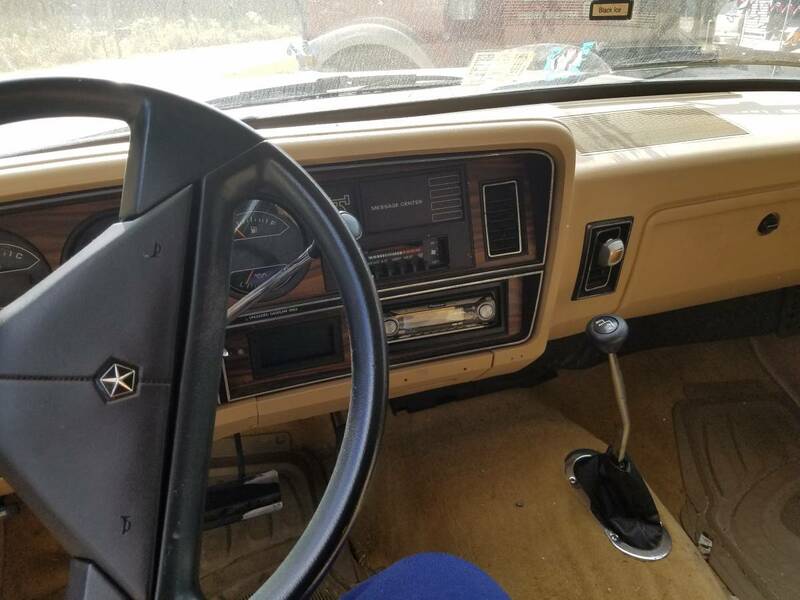 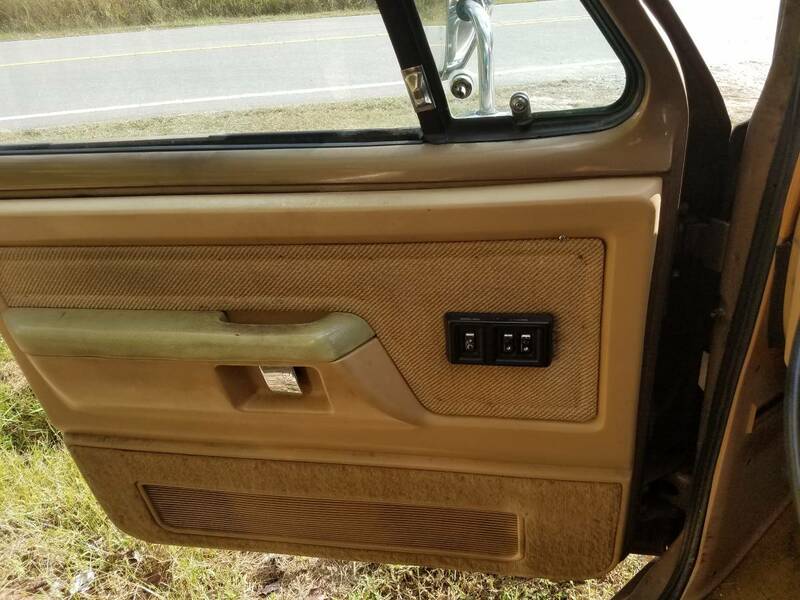 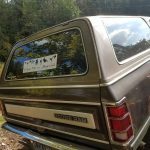 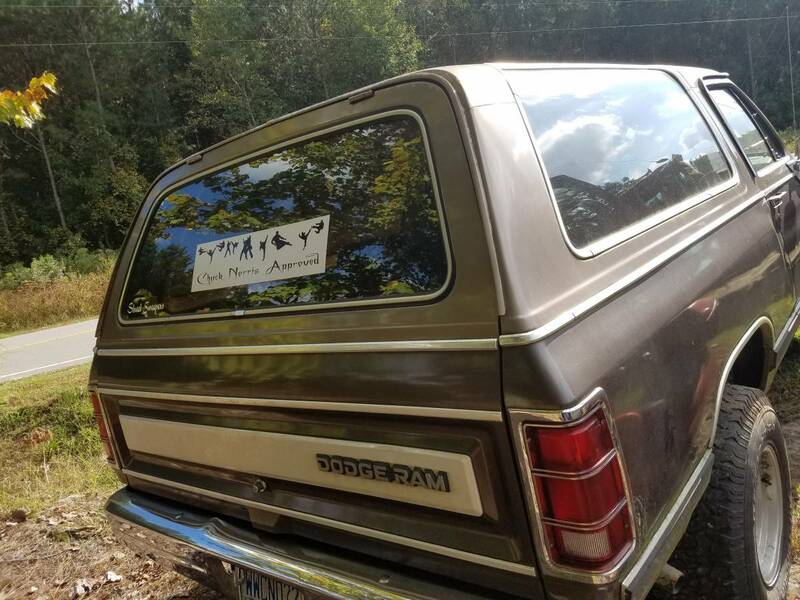 Interested in the ram in Euro, N.C. How can I contact the seller?